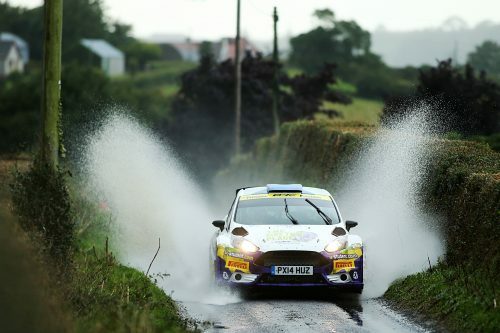 As the fast-paced 2018 series gears up for an exciting climax, the Motorsport UK British Rally Championship (BRC) has today (12 September) confirmed its 2019 calendar. 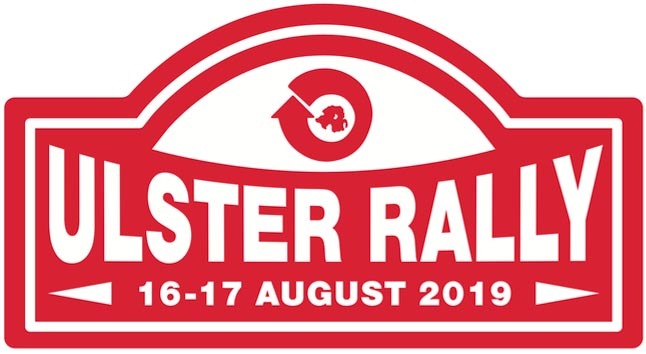 In 2019, Britain’s top-tier rallying series will feature six rounds in six territories, with events across the UK in Wales, England, Northern Ireland and Scotland. 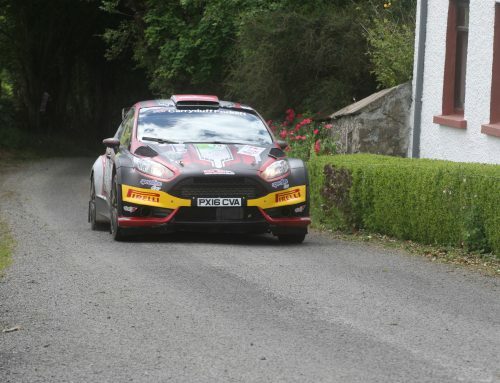 The series, which is celebrating its 60th anniversary this year, will once again visit Belgium for the classic Ypres Rally and new for 2019 will see the BRC visit the Republic of Ireland with the West Cork Rally playing host to a BRC round for the very first time. The new-look calendar will once again will offer crews a challenging, action-packed campaign with an equal split of asphalt and gravel rallies. 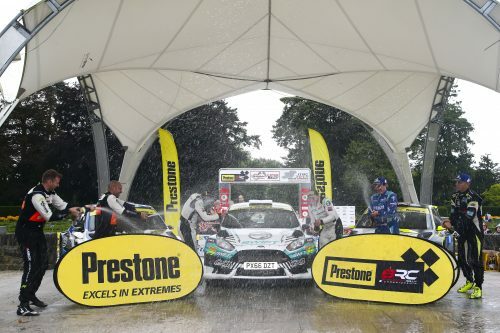 Comprehensively promoted events encompassing some of the best stages in the UK and its neighbouring locales, will offer six unique challenges, varying in length, surface and format. The Cambrian Rally is an exciting addition to the series, with iconic Dayinsure Wales Rally GB stages, as used in the World Championship, the scene for the first battle of the season. 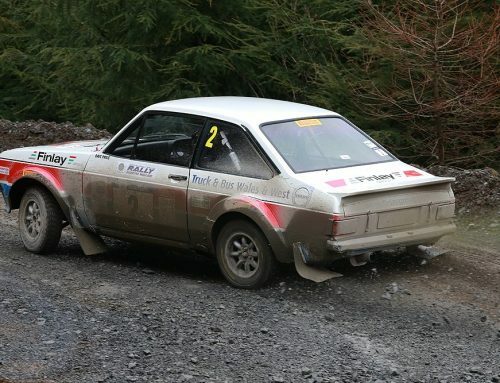 With unprecedented support from Conwy County Council, this British rallying favourite will form the curtain raiser in February next year. 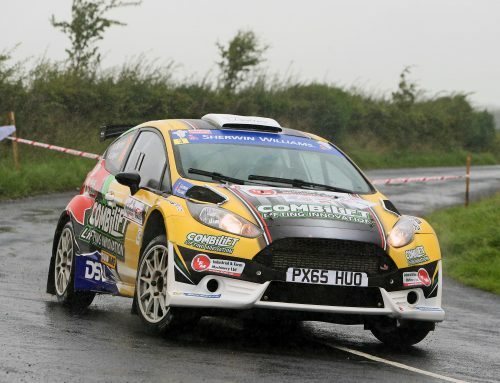 The Welsh season opener will be backed up by fast and furious action on the iconic Cork roads. 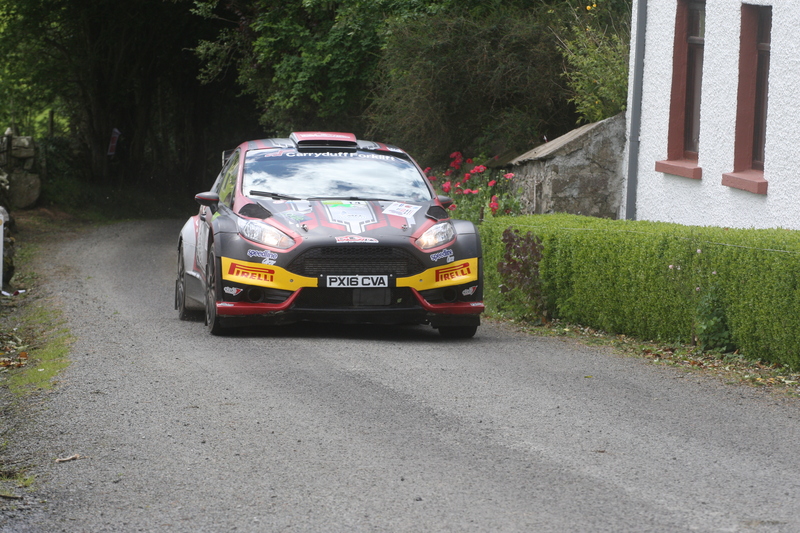 The Quality Hotel West Cork Rally will feature classic Irish stages for the best in the British Championship to go head-to-head with the Irish Tarmac Championship for an early season clash. 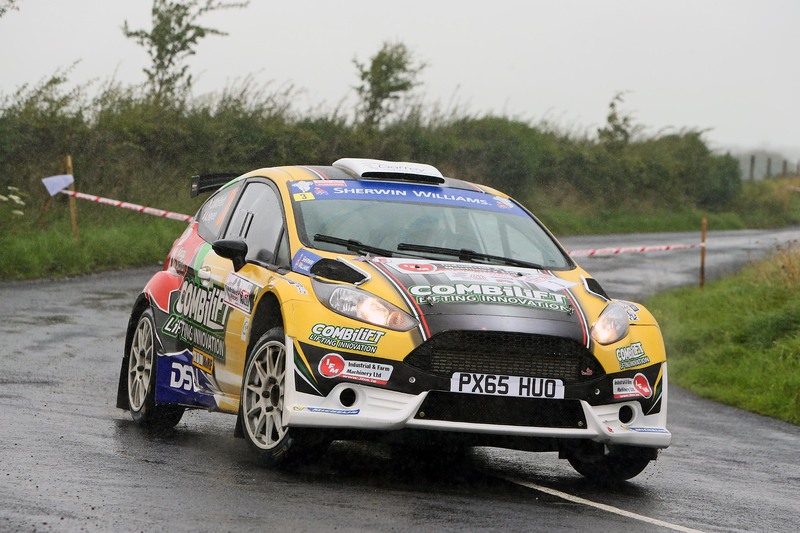 This new geographical territory for the BRC will be a demanding test with 150 miles providing the second-round gauntlet. 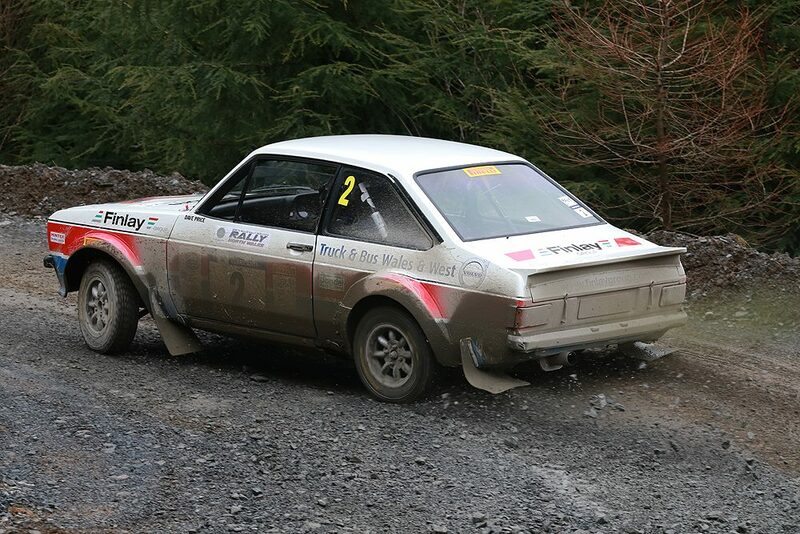 A return to England will be in store for the drivers and co-drivers in April with a day-long sprint though the Kielder forest. A compact route, with 85 miles packed into a five-hour period, was universally praised in 2018 and will create a heart-pumping mid-season challenge. After a short break, action resumes on the legendary Renties Ypres Rally in June as the BRC goes toe-to-toe with some of the best drivers in Europe at another rallying heartland. Coupled with the Belgian razzmatazz, it’s sure to provide an exciting second overseas excursion for the intrepid BRC crews. 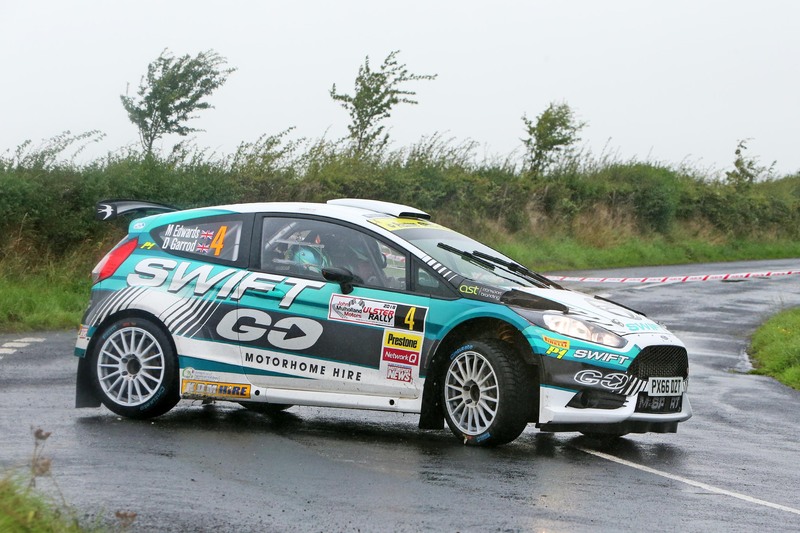 The bumpy, challenging Irish roads make a return with the classic Ulster Rally playing host to the final Tarmac event of the year and the second encounter with the Irish series. 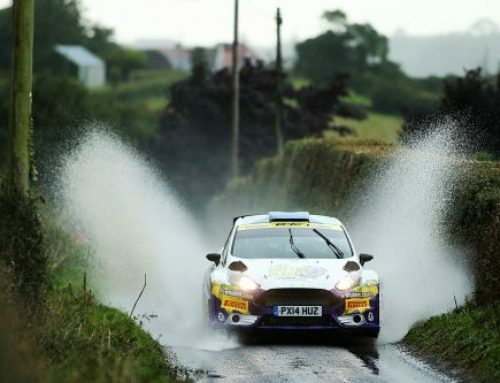 Phenomenal stages including Tor Head, coupled with the unpredictable weather conditions, could play a decisive part in the fight for one of rallying’s most coveted crowns next season. The series will then run to the hills with the forests of southern Scotland playing out the championship finale. The Galloway Hills Rally will utilise one of the largest forest estates in the UK and the forest tracks are a real favourite. 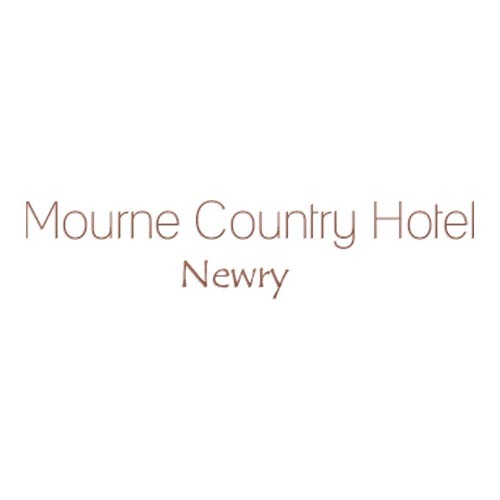 Its location provides a short journey for the Irish competitors. The range of events, surfaces and high rallying mileage further underlines the BRC’s standing as the world’s premier domestic rally championship. 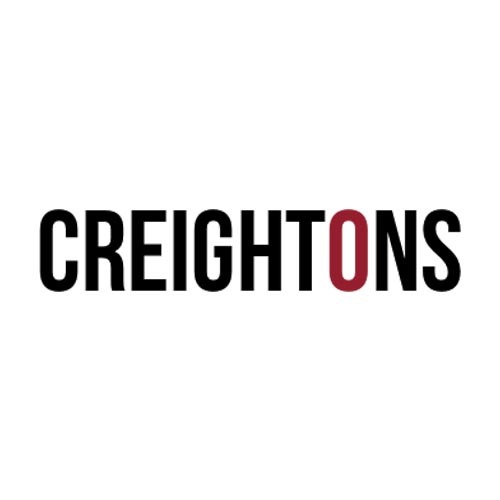 “The announcement of the calendar shows our commitment in listening to what our competitors want – furious competition from the start but not overly demanding in the amount of time away from work or home life. 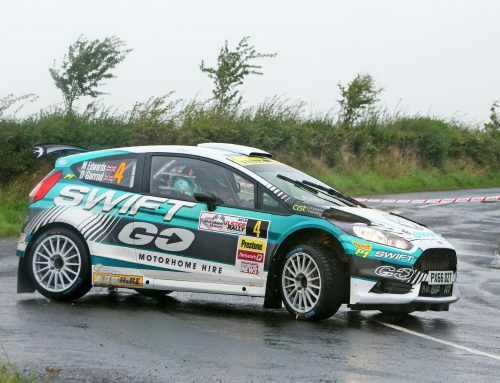 It also brings us into head-to-head competition with the Irish Tarmac Championship on two occasions and also with the Belgium Rally Championship in June. This lifts the pace of everyone, as we all want the bragging rights as winners on these rallies. 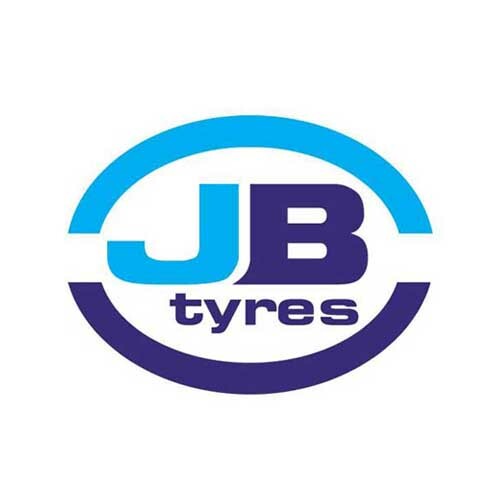 Further initiatives regarding next season will be announced in due course, but in the meantime the 2018 championship continues in October with Dayinsure Wales Rally GB (4-7 October) as the crews tackle four days through the iconic Welsh forests.